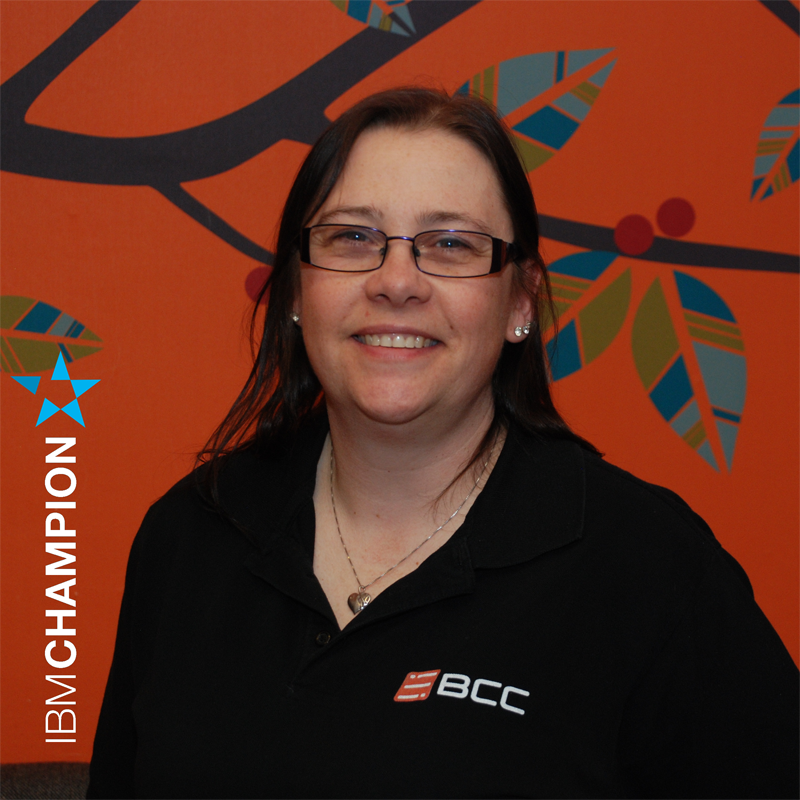 Sharon has been working in the IT Industry since 1996 starting out as a PC and Printer engineer. Since 2003 she has been dabbling in all things WebSphere including Application Server, Portal and Commerce, amongst many other IBM/Lotus software offerings. Working on all things collaborative and IBM/Lotus software based, but specialising in IBM Connections and related IBM collaboration solutions software. Sharon has spoken at many user groups and Lotusphere/Connect and is a 6 year IBM Champion. In her spare time Sharon is a the chairperson of a Costuming club and is also on the board for ICON UK, the UK IBM user group. She is also a tiny bit of a Disney, Star wars and Sci-fi fan and has horses.